You are here: Home > Blog > Flora & Fauna > Hedgerow loss. Much has been written about the loss of hedges / hedgerows over the last fifty to seventy years; one important work was “Hedges’ (1974) in the New Naturalist Series by Pollard, Hooper and Moore. They suggested that hedgerows were lost perhaps at a rate of some 3,000 miles per year in the immediate post-war period (1946 - 63). In the 1950’s, the Forestry Commission suggested that there was one million kilometres of hedgerow (in the U.K). In 2007, The Countryside Commission Survey estimated that there was some 477,00 kilometres of hedgerow - suggesting that there had been a halving of hedgerows in the countryside. However, the survey / report also refers to some 114,000 kilometres of ‘relict hedges’ (which do not form part of stock boundaries) but which have become rows of trees (or linear coppice), so the percentage loss may not be so great as some estimates / figures suggest. It is also possible that some hedgerow has been ‘lost’ but for good reason in that it has become part of newly planted woodland, i.e. many miles of hedgerow have ‘disappeared’ into woodland as the woodland established alongside. Indeed, if the hedgerow is really old then the species-rich herb layer of the hedgerow can help ‘seed’ the flora (and fauna) of the new woodland. 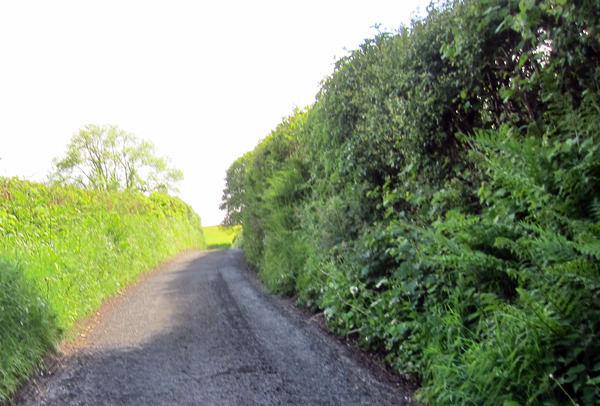 In the late 1990’s (1997), the Hedgerow Regulations Act was passed; it applies to England and Wales. 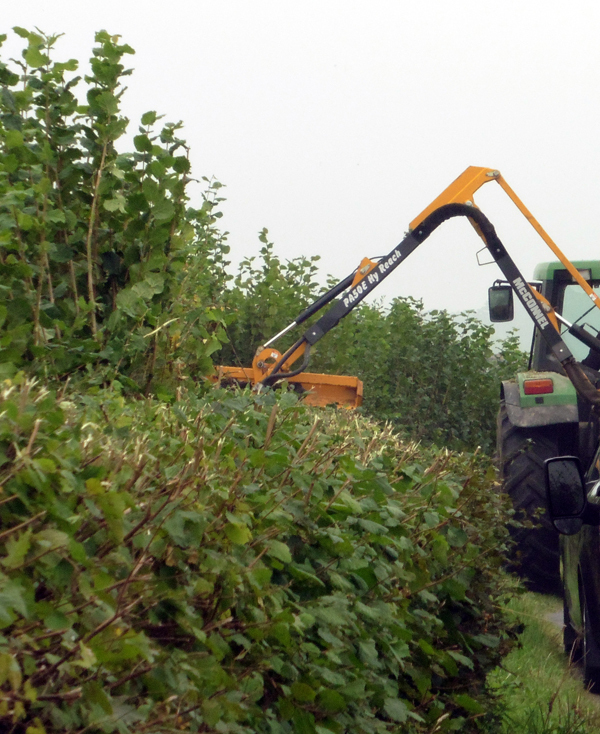 The act basically requires people and organisations to seek permission before removing a hedge or hedgerow. 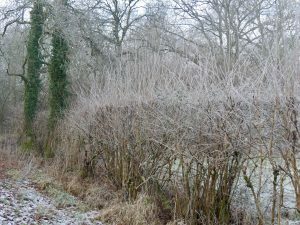 Even small hedgerows may need permission for their removal, if for example, they are truly ‘old’, or form part of an old field system. 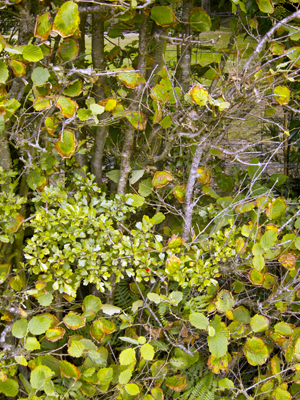 Small hedges or hedgerows may also be important if they are species rich; for example, having seven woody species or have particular herbaceous woodland species in them or nearby (e.g. bugle, wood anemone, dog violet). The number of prosecutions under the Act have been somewhat limited, perhaps councils are hesitant because of legal costs. 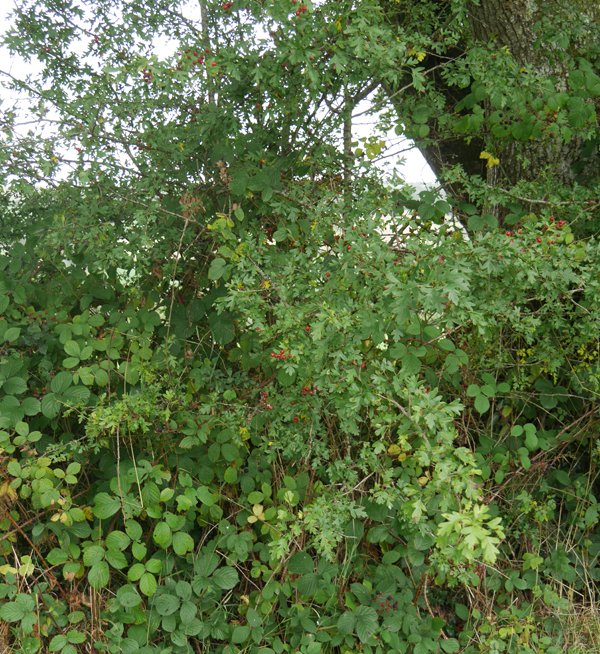 However, hedgerow replacement notices are issued and the Act is well known in farming and ‘countryside circles’ - such as wildlife and nature conservation bodies; so it has helped establish better behaviour in terms of the preservation and management of hedgerows. There have also been measures to encourage hedge planting / replanting - through what are sometimes termed agri-environment schemes. These support the planting of woodlands, the re-introduction of meadows, and the creation of wildlife corridors. Such schemes (e.g. Countryside Stewardship Scheme) seek to accommodate wildlife (flora and fauna) within managed systems, farms, plantations, roadsides). I am restoring 200 meters of ancient hedgerow in the Wensum valley in Norfolk. I received a very generous grant from Natural England to do the work which includes coppicing, gapping up, top binding and staking. The grant application process is fairly straightforward and I urge anyone with hedgerow which needs restoring to investigate the option through Natural England.